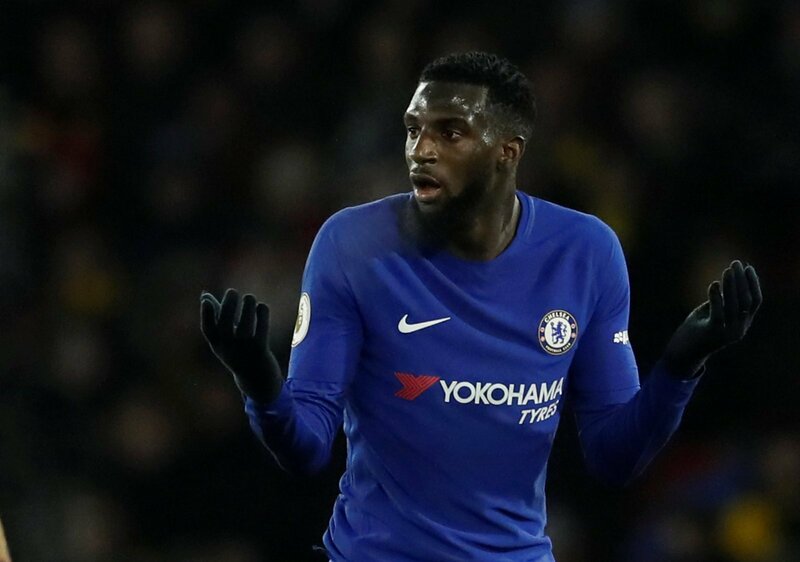 'Please sell this guy' – Chelsea fans aren't convinced by latest player comments | The Transfer Tavern | News, breakdown and analysis on all things football! The Chelsea fans in the Transfer Tavern are concerned about the long-term future of Thibaut Courtois. 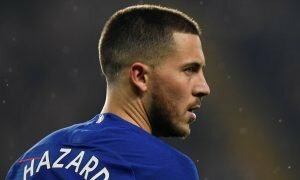 The Belgian, whose contract expires in the summer of 2019, has yet to agree terms on a fresh deal at Stamford Bridge. That, obviously, is a huge concern for the Blues. 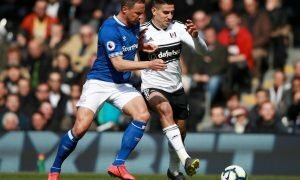 In less than a year, he’ll be able to talk with foreign clubs about the prospect of signing on a free transfer, meaning that if he doesn’t agree to a new deal, the Blues could be forced to sell him this summer. As such, it will come as no surprise to learn that fans are worried that they could be about to lose him. Courtois himself, though, seemingly doesn’t view a Chelsea exit as a likely possibility this summer. Speaking to Sporza (via Belgian outlet DH Net), the goalkeeper has revealed that he will be at Chelsea next season regardless of his contract situation. Though on the surface that’s positive news, it doesn’t appear as though all fans have taken it well. To the contrary, fans over on the Chelsea Subreddit page have been discussing his quotes, and it’s fair to say that a lot of fans aren’t too happy with Courtois’ comments. Fed up with the saga, it seems like a decent amount of fans are ready for him to quit this summer in favour of a new signing. 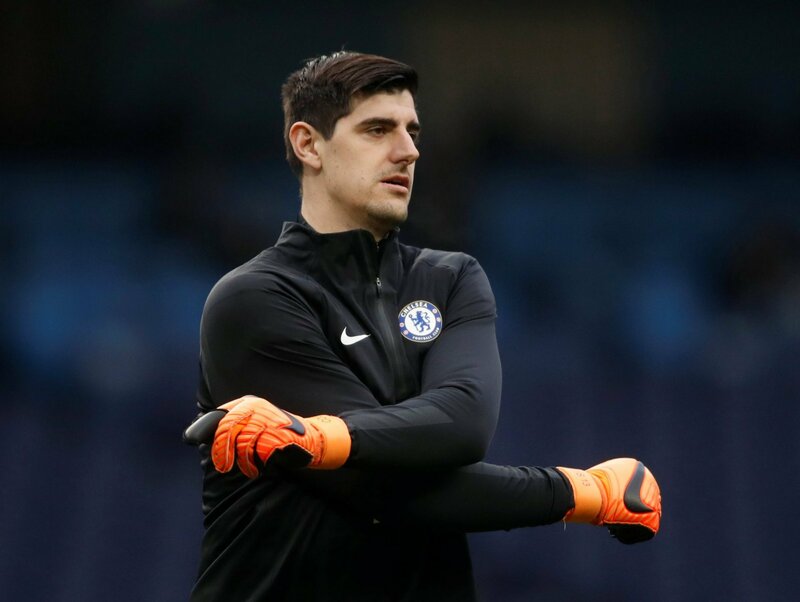 Comment from discussion Courtois: I’m sick of the speculation, I will make it clear before the World Cup. I will be a Chelsea player next year..